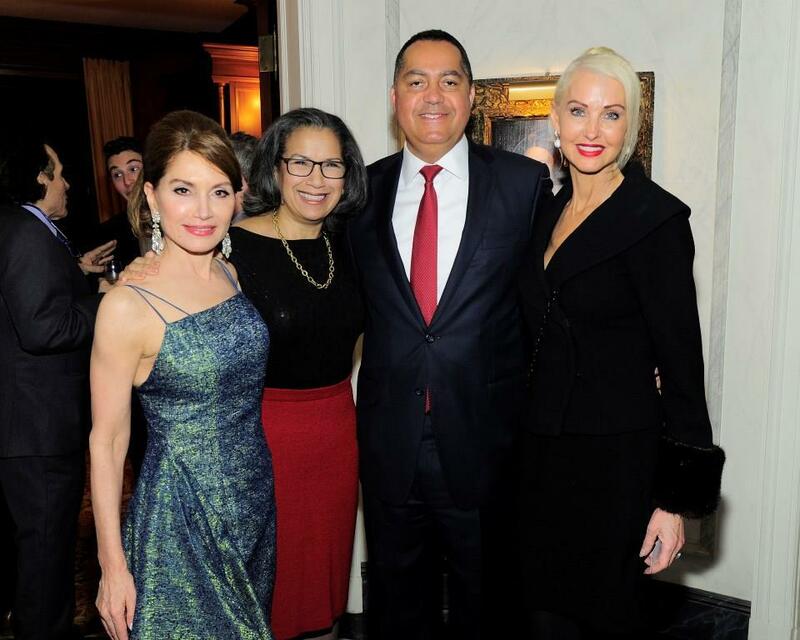 On Wednesday, April 5, 2017, the New York City Mission Society will hold its annual Champions for Children fundraising Gala. This year’s event will honor legendary actress and singer Diahann Carroll and entrepreneur Don Peebles, as well as recognize three lifetime members of the Mission Society’s Board of Directors. To everyone's surprise, the gala will be co-chaired by Jean Shafiroff and Katrina Peebles. The Gala will be held at the Mandarin Oriental at 80 Columbus Circle in Manhattan, starting with cocktails at 6:30 PM followed by a 7:30 PM program with dinner, music, and dancing. You go to the coolest events! Kevinwe and 6 others upvoted this.